Google Inbox, a parallel service to Gmail loved by many users, has been officially closed. Big G says it has implemented all the most used functions in Gmail, but some users just can't leave Inbox. So here's how to continue using the service after closing! 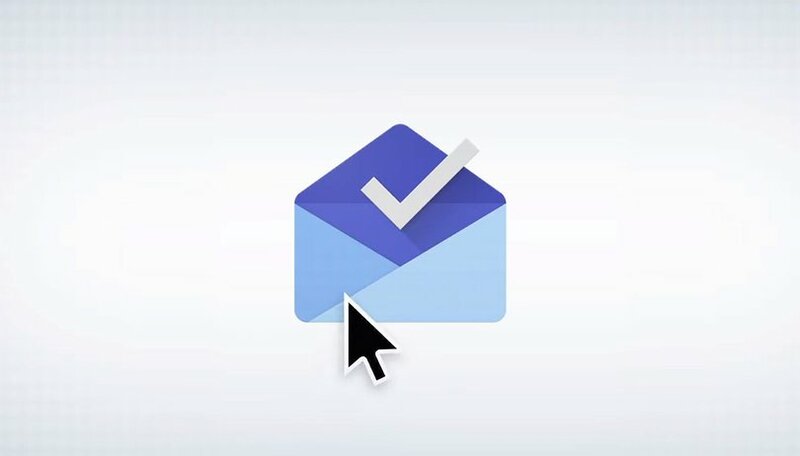 Inbox by Gmail was one of Google's longest-running "experiments". Launched in 2014, it promised to revolutionize the way users interact with their email by merging the concepts of email and reminders. Unfortunately, with the end of March 2019, the end of Inbox came to an end. All is not lost, though. If you are a regular user of Google's email service (like me) and don't want to spend hours reorganizing your inbox after more than four years on Inbox, know that there is an easy way to continue to access it. Thanks to the huge community of users in love with Google's alternative mail application, Reddit has discovered a method for obviating the block screen posted by the Californian company at the opening of the app to announce its "death". All you have to do is uninstall the application from the Google Play Store and install a previous APK ramite update. The colleagues of Android Police, who reported the news, have verified the operation of the Inbox app for Android both in version 1.72 of May 2018, and in 1.77 of September. Probably, Google is slowly closing all accesses to the service to give users time to migrate and we suspect that soon this method will not work anymore. If you want to, however, delay the departure of Inbox by Gmail this is the best way! I Still have 19 inbox invite codes. Inbox was a beautiful piece of technology but sad that it is no more.